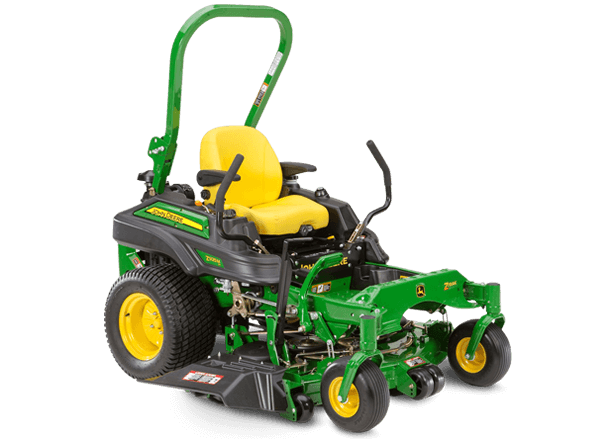 Sunshine offers a wide range of John Deere commercial mowers. 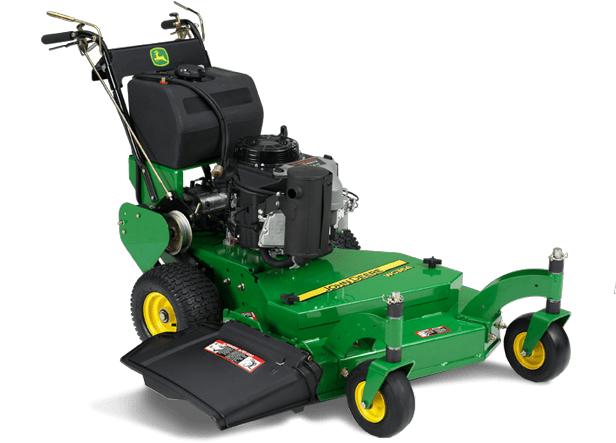 We have zero-turn mowers, walk-behind mowers and more to equip your landscaping fleet. Contact us for more information on getting your commercial equipment Powered By Sunshine.